Sum 41 gave a top notch performance! Very entertaining and I loved the interaction with the crowd. The opening bands were meh. The sound was jacked. Especially during Seaway. The vocal microphones weren’t set well or there were dead spots. Not so good. The crowd was crazed, in a good way. Security staff was on point, keeping everyone safe while allowing copious amounts of fun. All in all, this was a great show. Sum 41 put on a great show, pleasing their fans with every song selection. Kudos for not going too crazy with the light show, and thank you for only bringing two openers. Best show ever! Thank you so much Sum 41 for one of the best nigths in my life! I really hope i can whatch you again! I have no idea why I'd never seen these guys live before. Absolutely amazing live, even without PTV they are worth seeing. Light effects are amazing, and large personalities just make it a total pleasure. 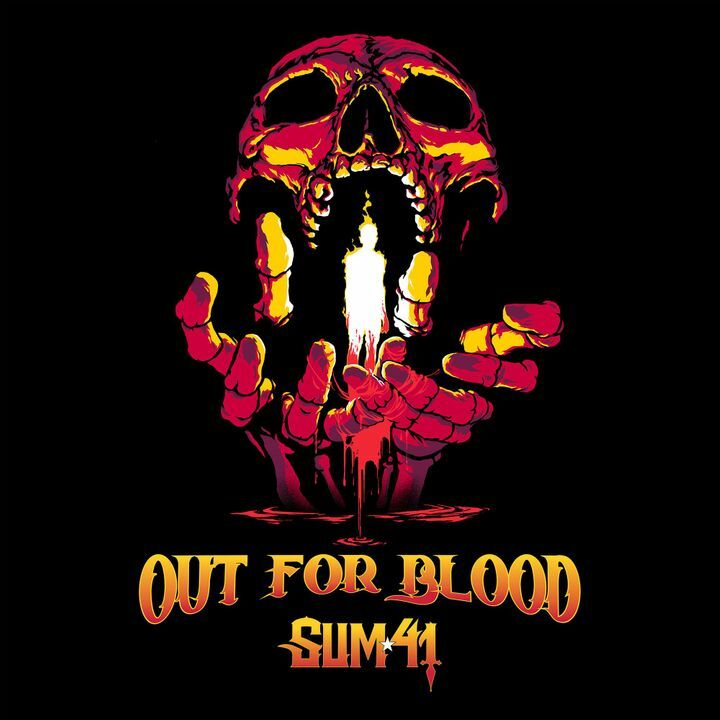 Would've been 5 stars if Sum 41 was the major headliner. Pierce the veil was eh, Sum 41 was amazing as always. Deryck Whibley is great with the crowd and knows how to get everyone to have a good time. love the show, that show was freaking awesome! I loved when they started singing my favorite song. You know that one, do you have the time to listen to me whine about nothing and everything all at once. Best song ever.... can't wait till they come again.